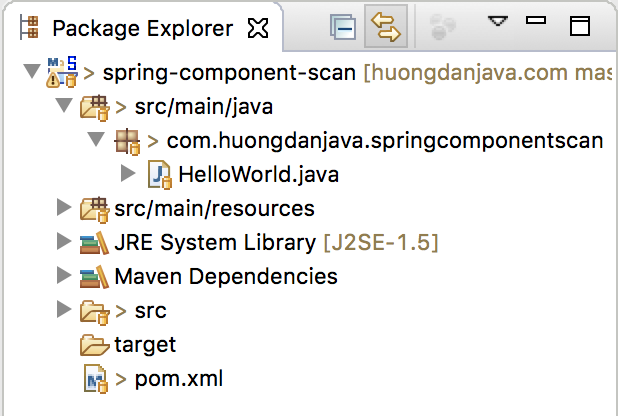 Apart from initializing the bean in the Spring container using an XML file or using the @Configuration annotation, we can also initialize the bean using Spring’s auto component scan. How is it in details? I will tell you in this tutorial. 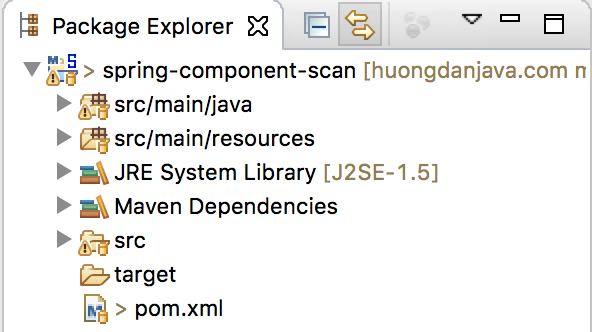 First of all, we must declare a context:component-scan tag in Spring’s configuration file. In this tag, we have an attribute named base-package. 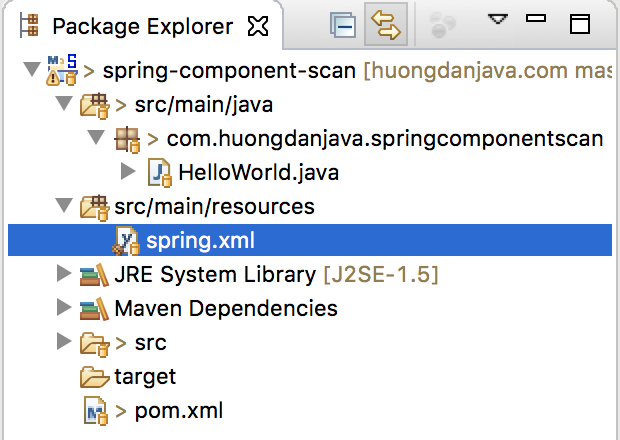 Declaring a package name that contains the object we need to initialize the bean in Spring’s container, into this property, Spring will automatically initialize the bean for us. 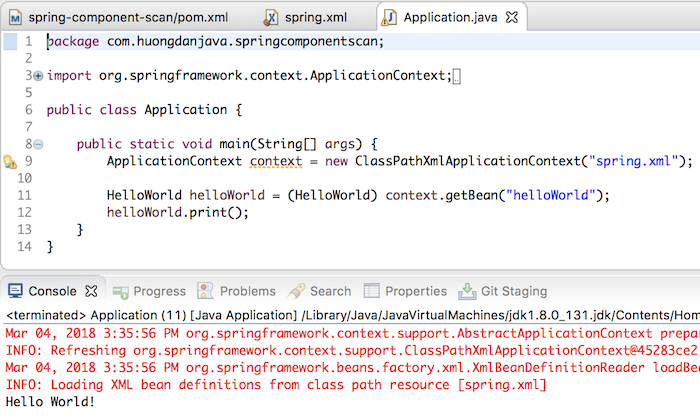 The second step, we need to do is to add one of the following annotations to the object that we want Spring to automatically initialize the bean. – @Component: for non-database objects, business logic or presentation layer. – @Repository: Used for objects related to the database layer. – @Service: for objects related to business logic layer. – @Controller: for objects related to the presentation layer. Actually, you can use the above annotation for any object. But to be more precise in terms of semantics for each object, you should use them appropriately. OK, that’s it. The id of the bean is the name of the class with the first character in lowercase. Now let’s try running this example.